We know, talking about debt and retirement might not be the most fun things to talk about but they're absolutely essential things to discuss before getting engaged. Here are the most important financial things to discuss before getting engaged. This one might sound obvious, but one of the most essential things to discuss before getting engaged is if he or she has any outstanding tax issues (not the sexiest convo, we know). 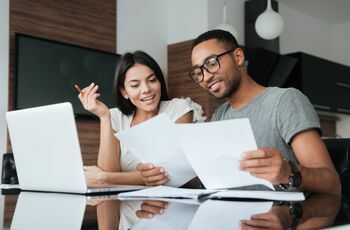 “When you file jointly your first year, if your partner owes the IRS, and you usually get a refund, the IRS can collect from the joint refund and the money you were counting on will be gone,” explains Abby Eisenkraft, CEO of Choice TaxSolutions Inc. in Melville, New York. 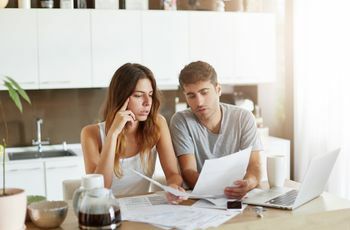 “Also, the IRS can take a taxpayer’s passport if they owe a large amount in taxes that are unpaid, and no attempts have been made to resolve the issue, such as a payment plan.” In short, this isn’t how to two of you want to start out your marriage! Your future spouse’s income is one of the biggest things to discuss before getting engaged. 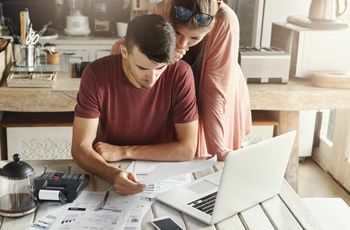 “Most people have traditional jobs with a salary, and the money flow is relatively stable, but if your partner has a side hustle or freelances full-time, their income can fluctuate and have a direct impact on how you tackle financial goals together,” explains Shutt. “There's nothing wrong with having a variable income, but it's good to just have a discussion about what to expect and how each partner will contribute to shared goals.” Additionally, she urges the importance of understanding whether or not your partner is receiving any subsidies, be it from generous parents or a previous relationship (alimony, etc.). “Money is a proxy for power in a relationship, so if your partner is receiving extra cash every month from their parents to maintain a lifestyle they otherwise would not be able to afford, they need to be transparent about it and understand how that influence might work its way into your private relationship,” she adds. You probably know where you stand on the saving-spending spectrum, but it’s also to know which direction your partner teeters. 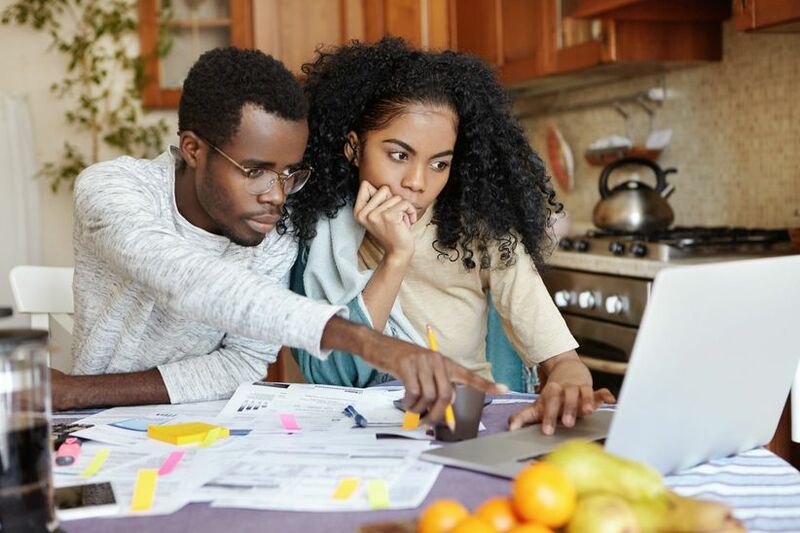 “If your partner minimizes the importance of saving money or is always scrambling to pay the bills, it's important to understand what's driving that behavior and to be honest about whether it works for you long-term,” says Shutt. “It might seem unromantic to have those tough conversations, but being married and living in financial chaos or buried in debt is about as romantic as it gets.” She suggests finding some common ground about how much to save and how much to spend—compromise is key. It's important that you and your future spouse are able to discuss your personal role in your financial picture together. 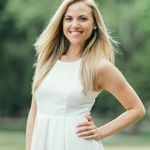 "It’s a somewhat rare relationship in which both partners make a comparable amount of money—one person is always essentially contributing more to the pot because they have more to contribute, but this does not mean they are necessarily contributing more to the relationship than the other," explains Colleen Mullen, PsyD, LMFT, founder of Coaching Through Chaos. 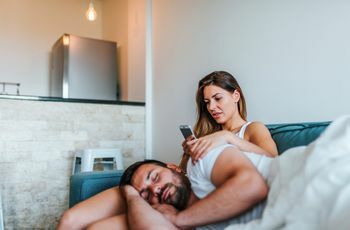 "There are many reasons besides just higher salaries that leave couples in what can be perceived as a power differential because of money." This, she explains, is why communication when it comes to all aspects of your relationship, but finances especially, is key.